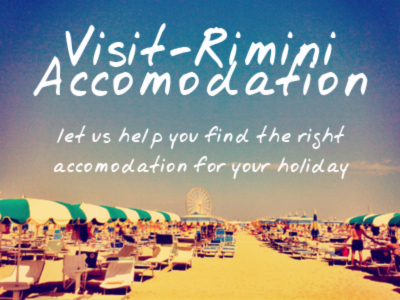 This isn’t meant to be a total or even concise history of Rimini. The city and province are too old, and rich in history for that to be practical (although we regularly publish articles on Rimini’s history on the site). Instead it’s a collection of snapshots into Rimini’s rich and varied history. It’s a work in progress – so do let us know if you think there should be other specific moments highlighted. If you like the timeline, please do share it. If you like this timeline, feel free to share it on your own site. Simply copy and paste the embed code below, and insert it into your own page, like a youtube or vimeo embed code.